Stories from the January 29, 2018 issue of the GW Hatchet. View a PDF version of this issue. It’s up to GW to prove consolidation of the student affairs and enrollment, management and retention divisions is a step in the right direction. Academic departments at GW need to make the move to standardize all sections of the same courses so students can all leave with the same knowledge and understanding. 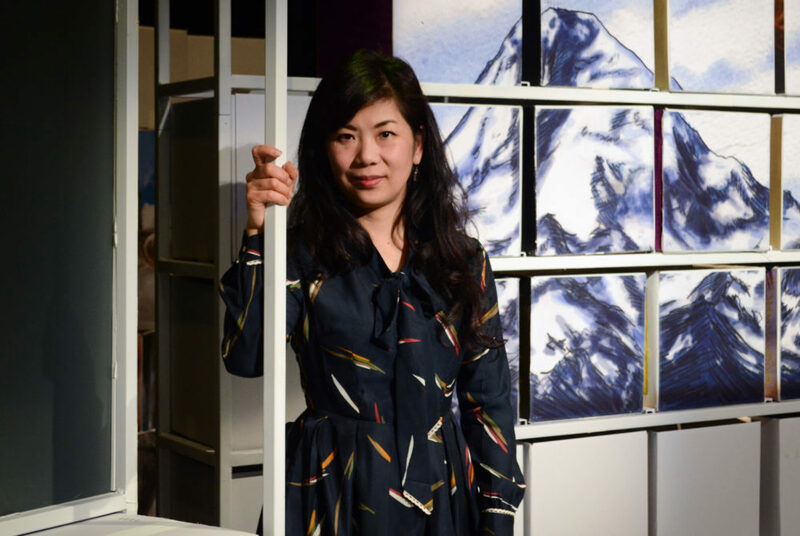 As women’s empowerment continues to dominate national conversation, women are taking over stages in a festival exclusively featuring female playwrights. 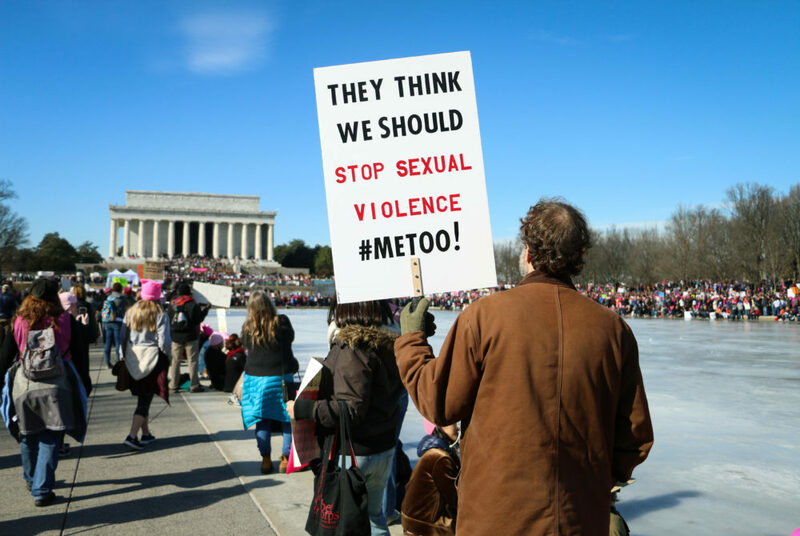 Researchers from the Graduate School of Political Management have examined the social impact of trending sexual harassment hashtags. 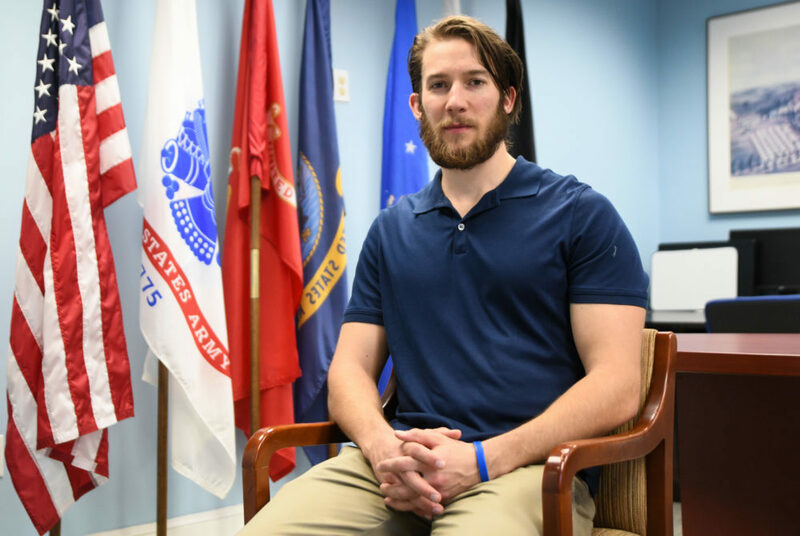 Former service members said priority registration would allow them to complete their education sooner. 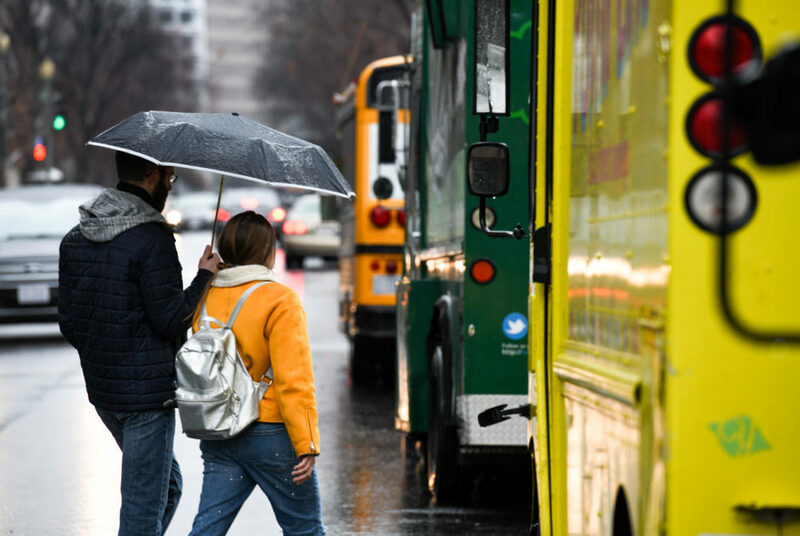 Food trucks are causing overcrowding and traffic problems in prime business spots in Foggy Bottom, according to members of a local governing group. 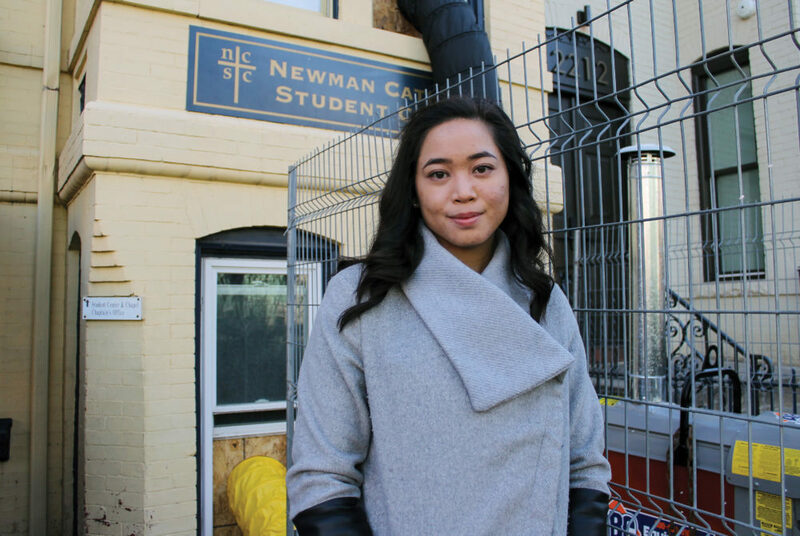 The maintenance issues caused significant damage to the townhouse, requiring extensive renovations, group members said. 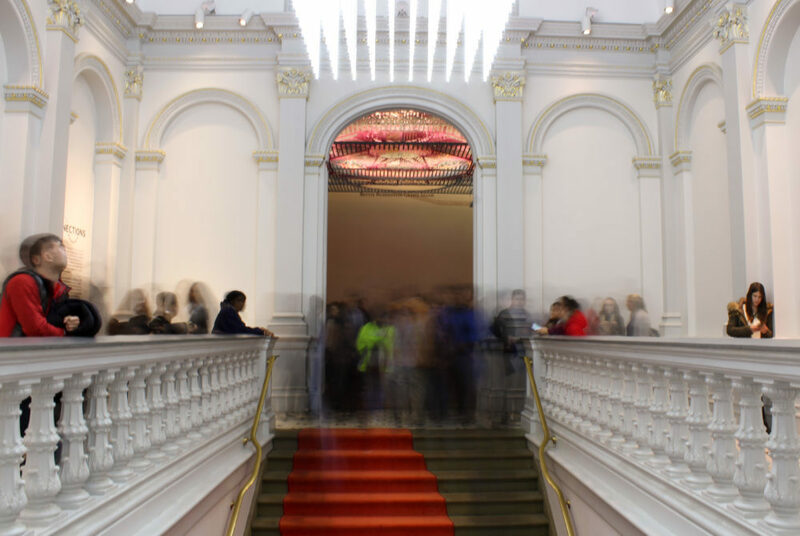 Guests walk up the Renwick Gallery stairs for a viewing party showcasing “Murder Is Her Hobby” and “The Final Stop” exhibitions. 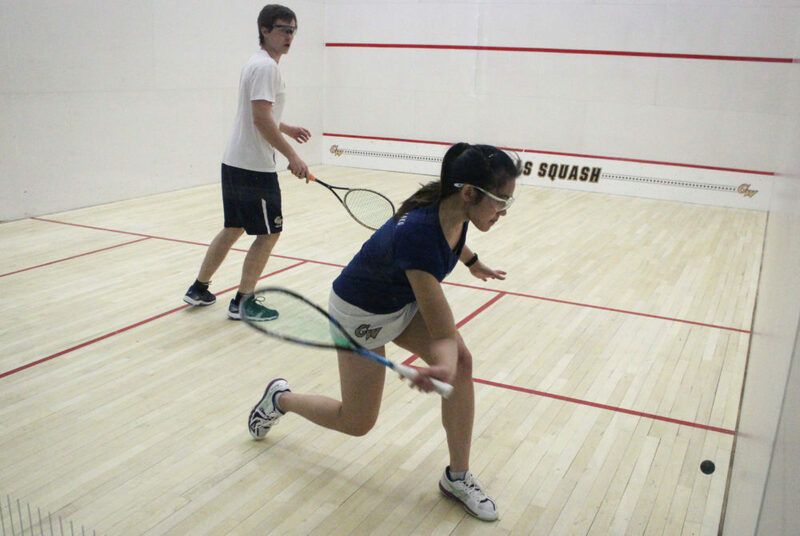 Zoe Foo Yuk Han has taken her international squash experience to Foggy Bottom – leading the women’s squash team as a freshman.